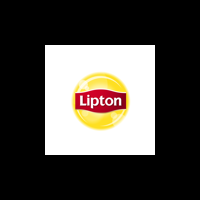 Lipton Southern Sweet Fresh Brewed Tea -- 16 per case. A one-step-prep, zero calorie, fresh brewed iced tea. Made using real tea leaves for consistently delicious, fresh taste.